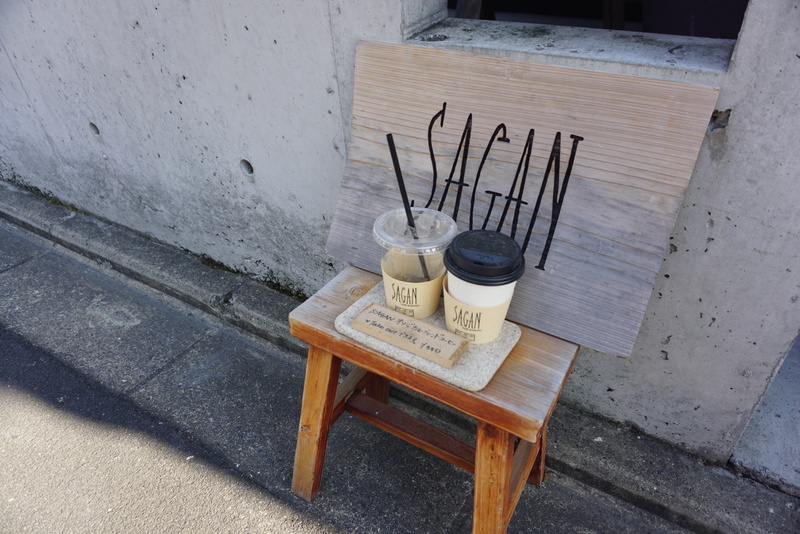 Sagan is a quiet respite from the maddening crowds trudging to and from Kiyomizu Temple. 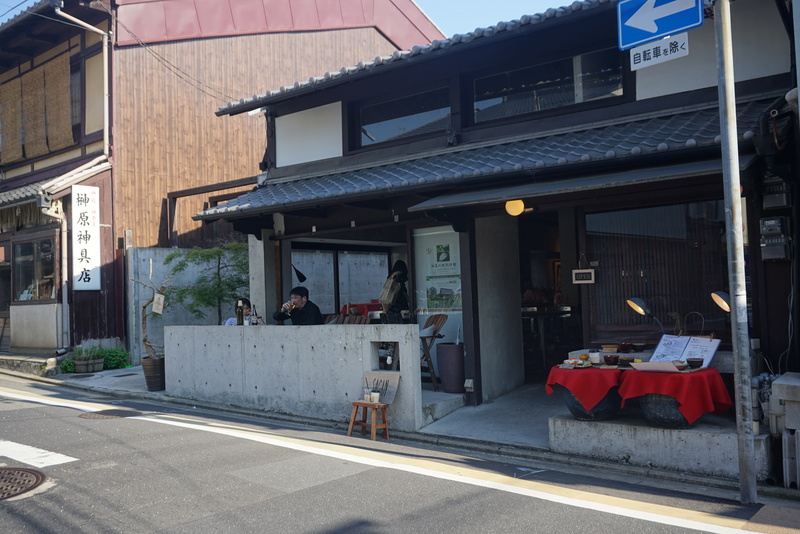 They renovated its original classical townhouse to modern style, but you can still feel Kyoto atmosphere. the space designed thoughtfully with personal touches. 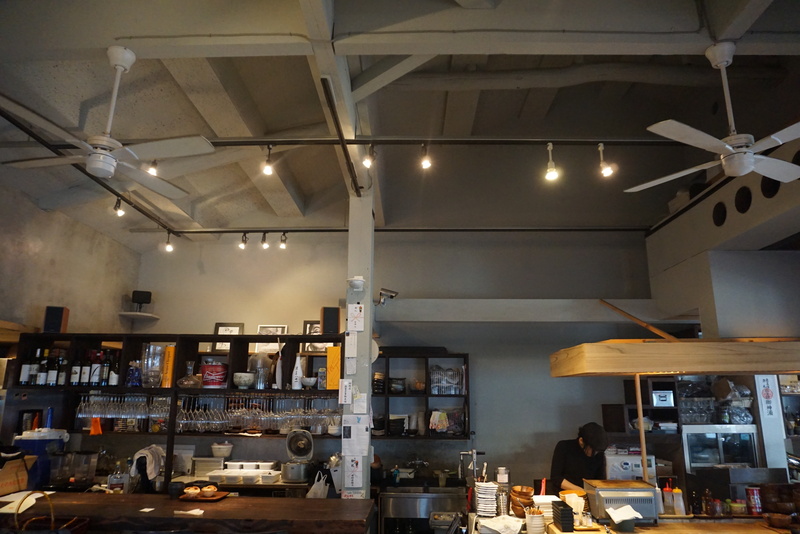 you will find its original house structure still remains there, including thick wooden beams across the ceiling. They open 8:00 in the morning. 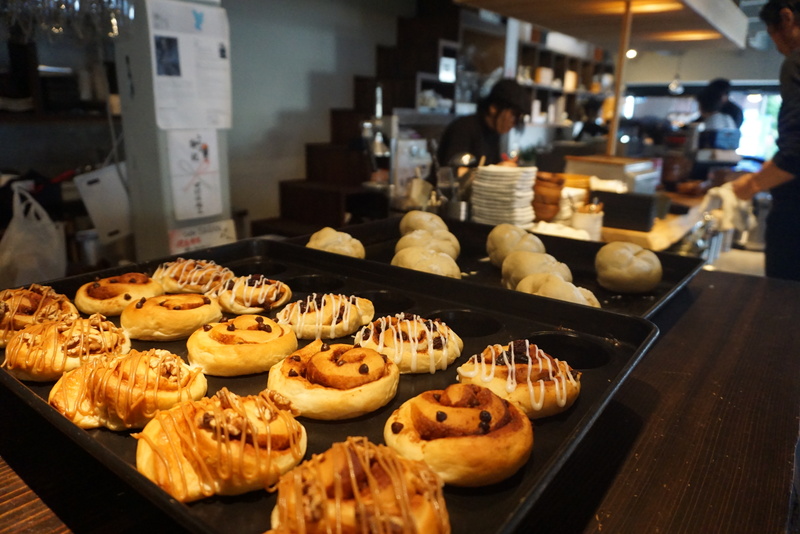 They serves freshly baked house made muffins and bread, and also serve tasty Japanese set menu for main meals. 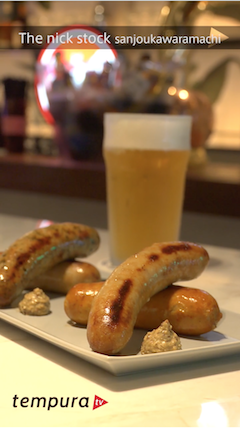 All of ingredients are carefully selected, the manager said they always looking for the best thing of that time. 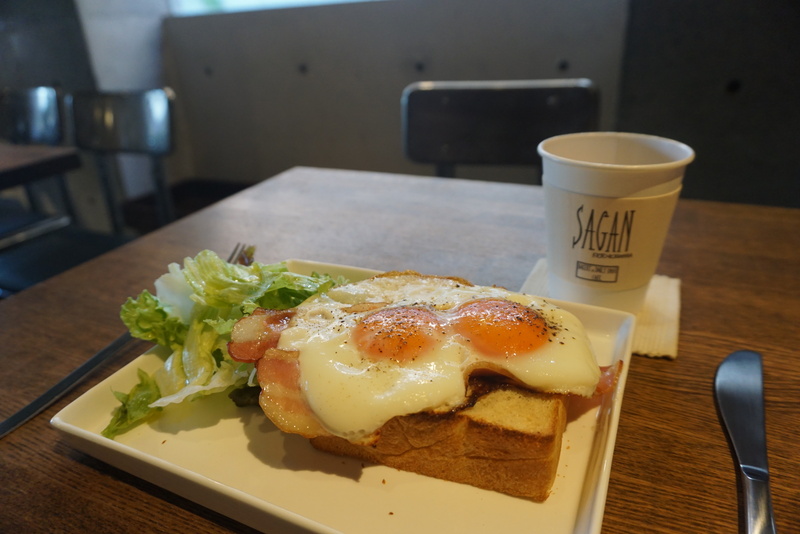 Staffs are very welcoming and friendly, and its environment is quiet and relax, it is perfect place especially if you have just come from the busy tourist street. 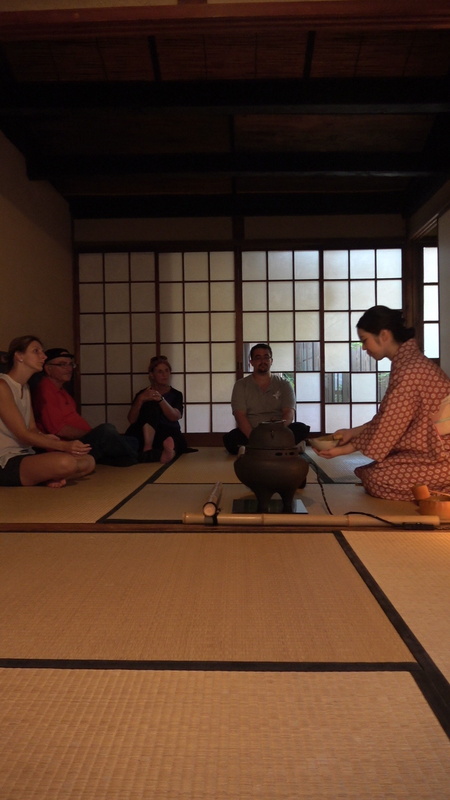 Real MATCHA Experience near Yasaka Shrine!